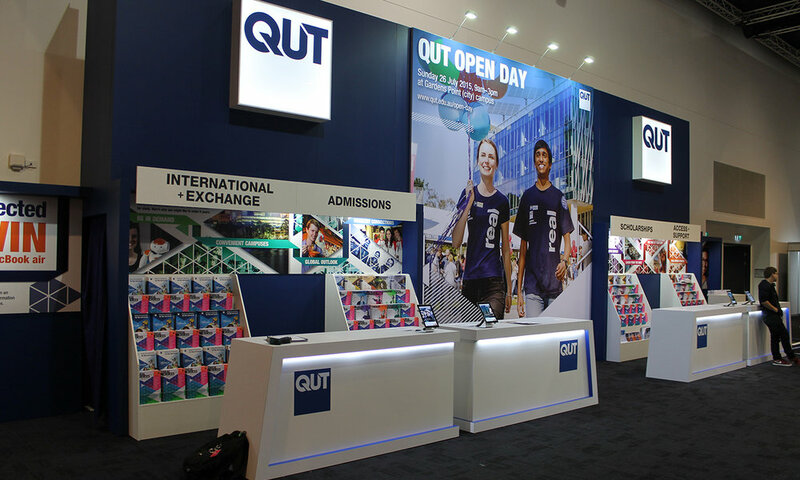 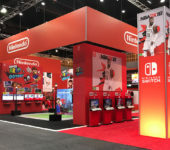 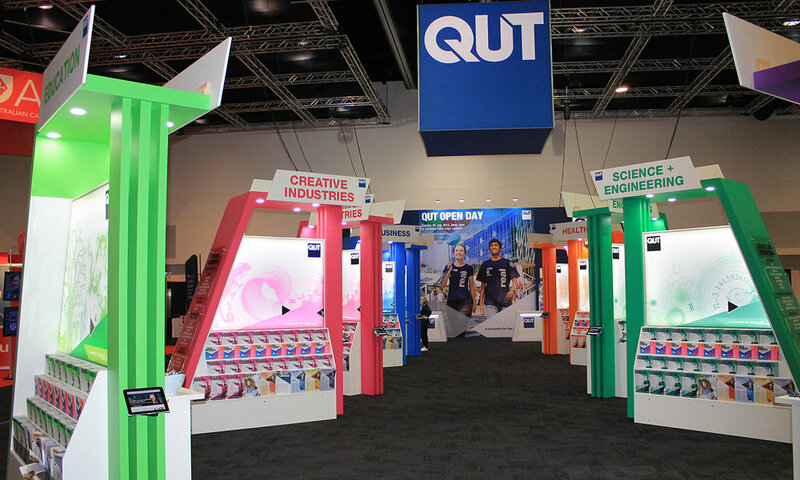 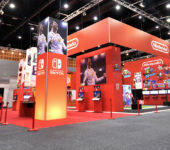 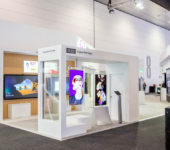 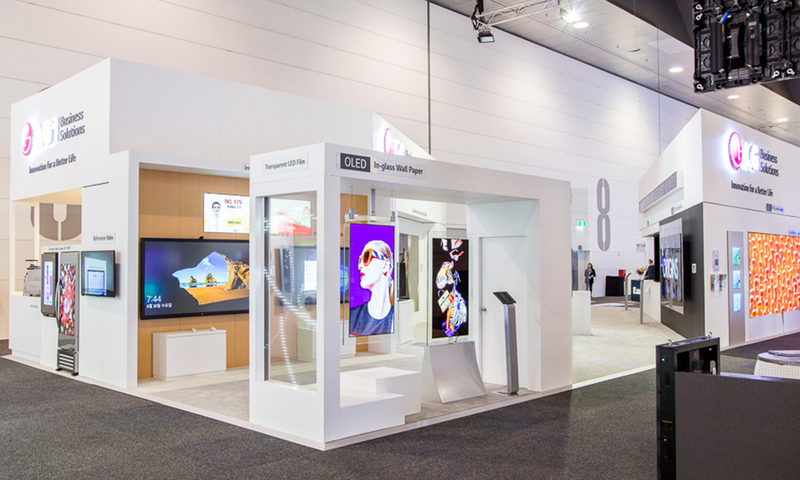 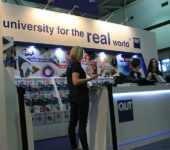 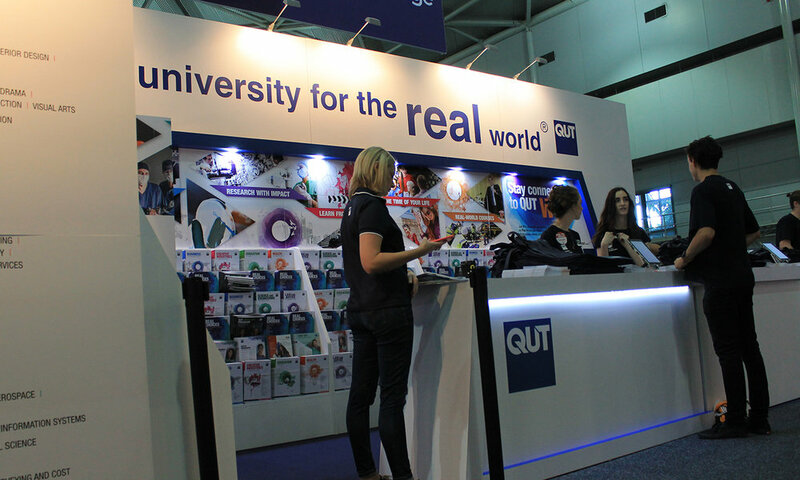 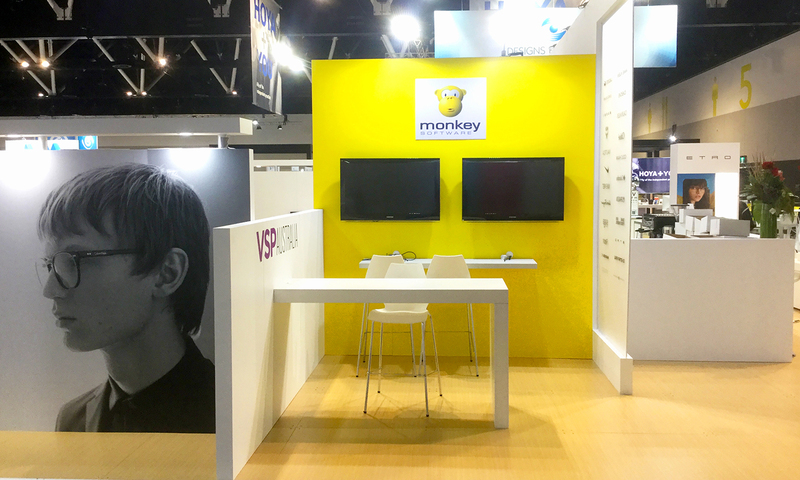 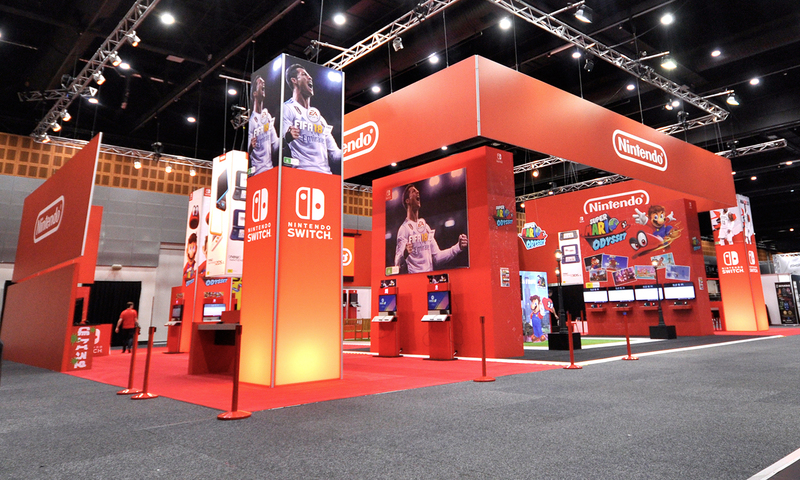 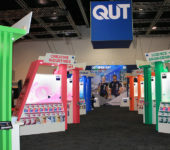 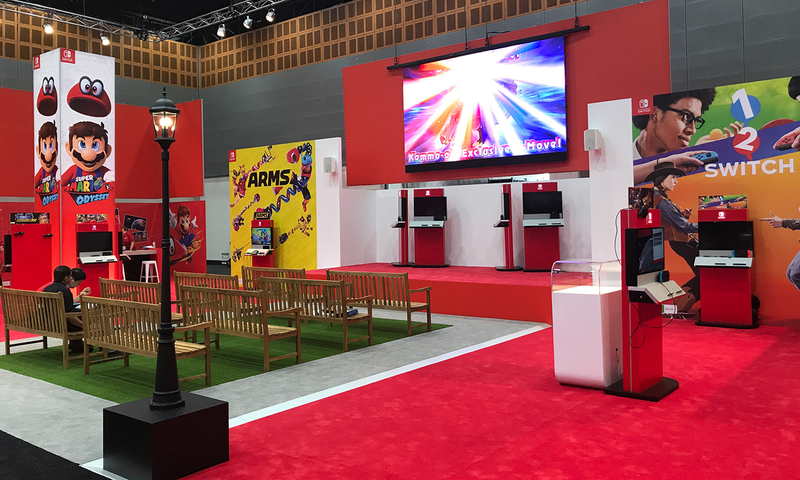 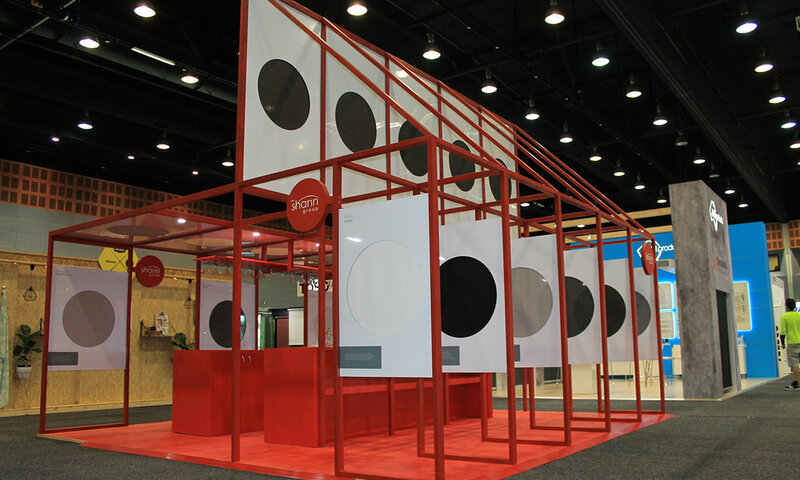 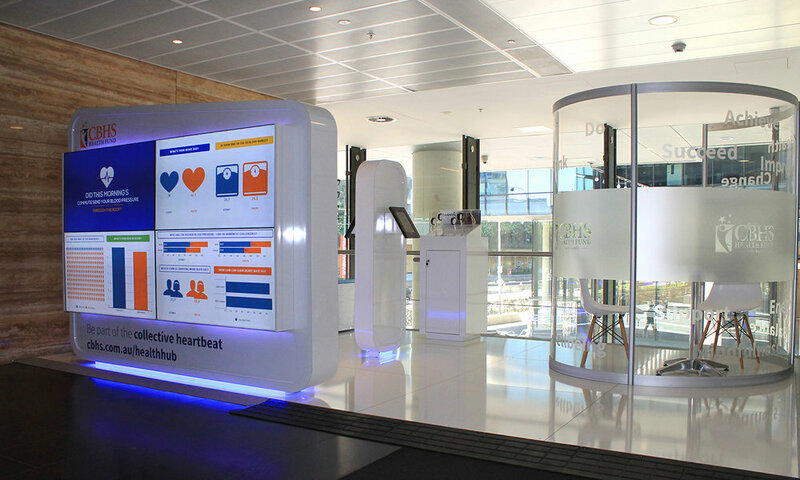 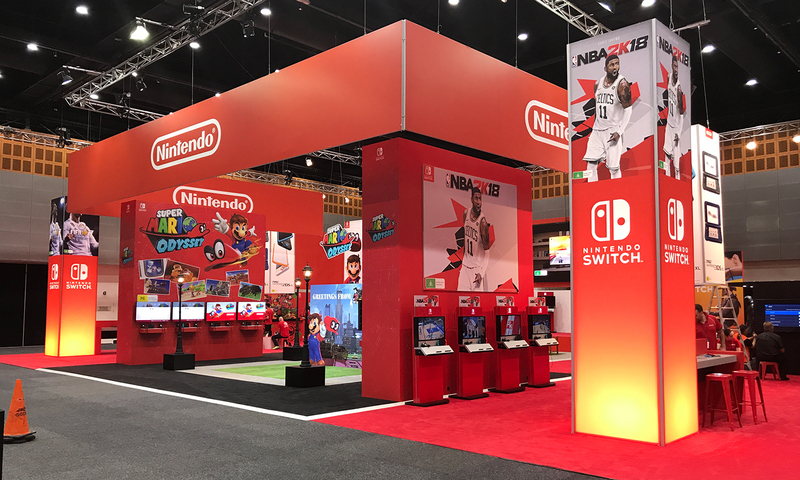 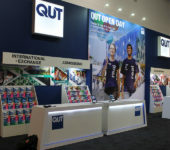 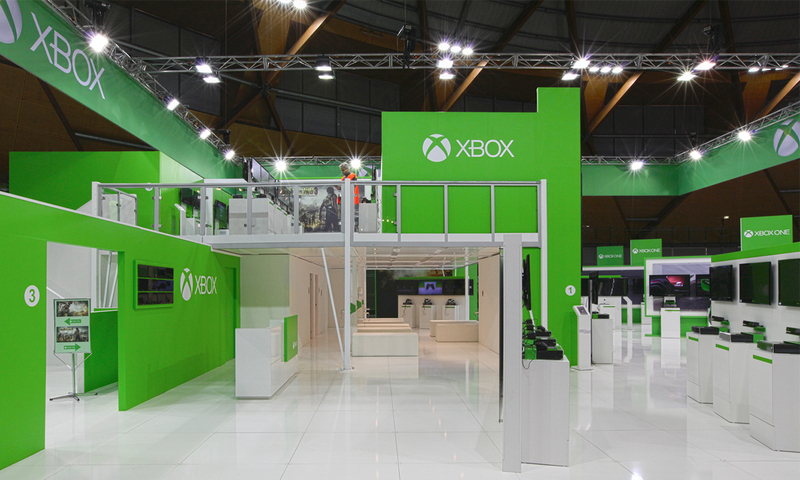 A TWO-STOREY, STATE-OF-THE-ART, CUSTOM EXHIBITION DISPLAY CREATED BY ICATCHERS FOR MICROSOFT XBOX RESULTED IN TWO AWARDS FOR BEST STAND AND BEST PRESENTATION AT THE EB GAMES EXPO IN SYDNEY, AS WELL AS A SPIKE IN SALES FOR MICROSOFT. 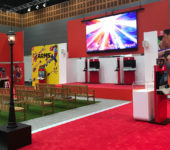 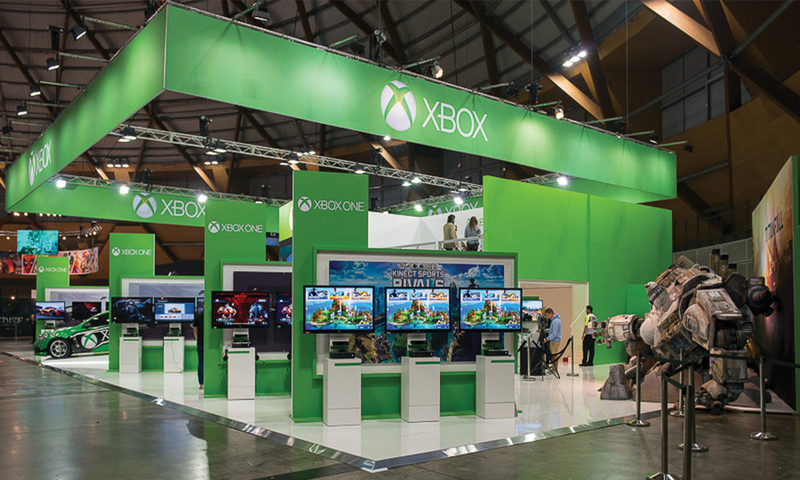 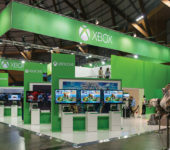 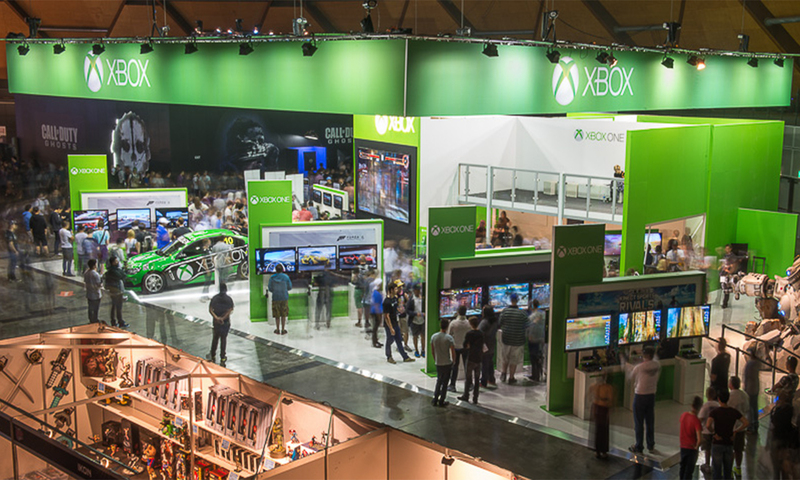 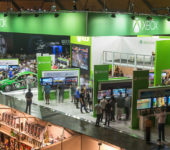 icatchers was commissioned by Microsoft Xbox to create a memorable environment to showcase the Microsoft brand and launch the new Xbox One console at the EB Games Expo 2013 at Sydney Olympic Park. 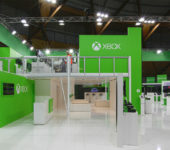 icatchers transformed Microsoft’s exhibition stand into a two-storey haven for gamers, attracting more than 35,000 people over the three-day exhibition. 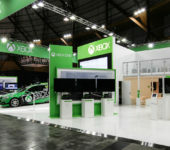 The site consisted of a 25-square-meter ground floor that held an xbox branded v8 supercar, 120 plasma screens and game consoles for guests to test.The top floor was a 12-meter by 9-meter mezzanine level that was decked out with a media room, media platform and an 18 plus area that was patrolled by security which included gaming stations featuring Xbox’s R18+ games. 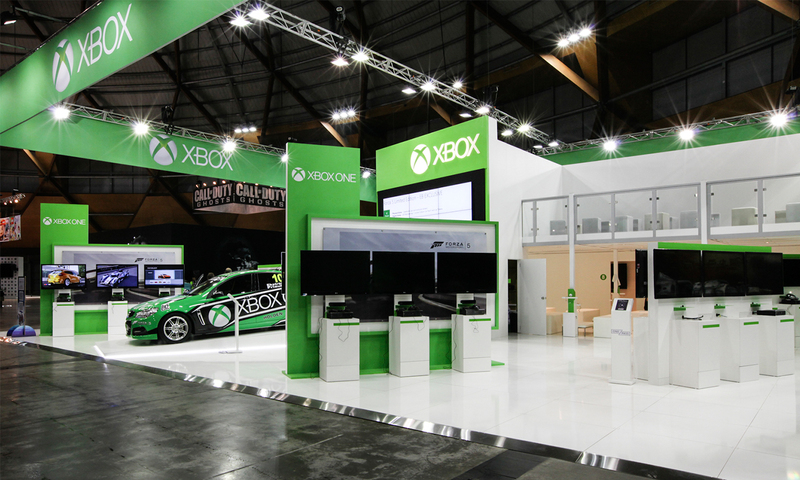 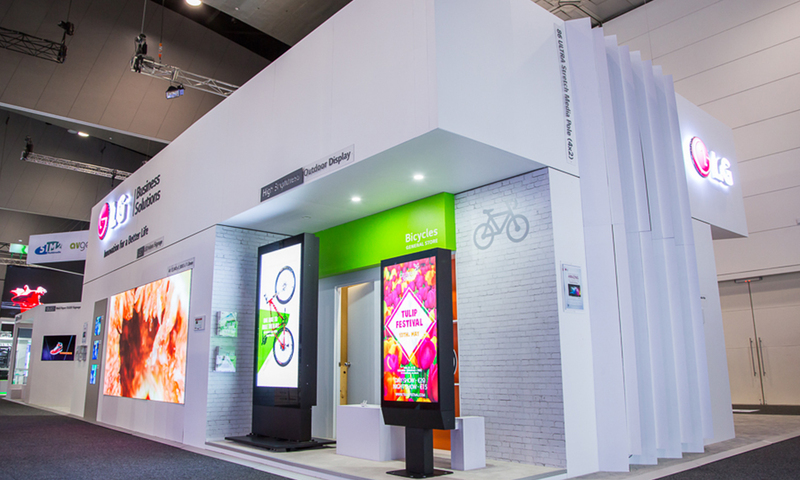 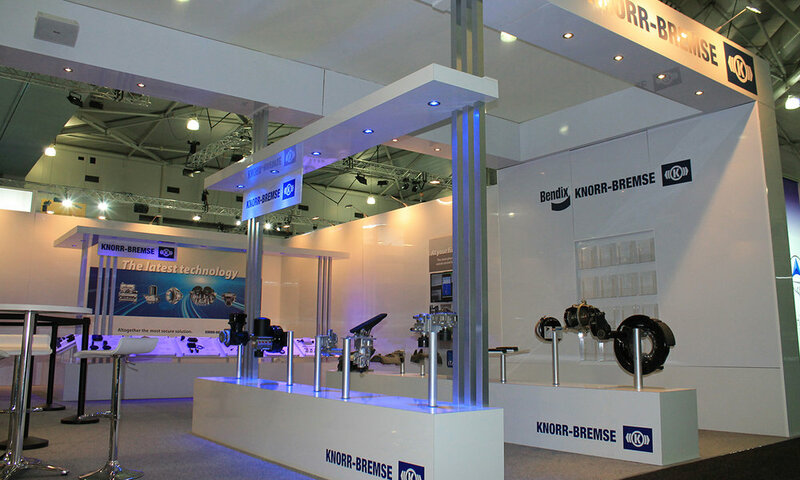 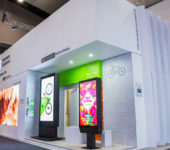 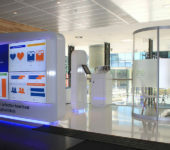 As well as the magnitude of what was needed to fit within the display, the challenge with the Microsoft Xbox exhibition was to keep it high impact and engaging but still incorporate strict security measures and high-end finishes. 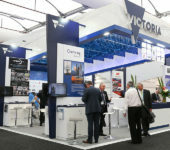 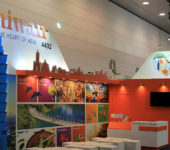 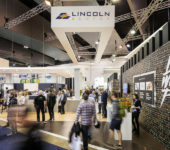 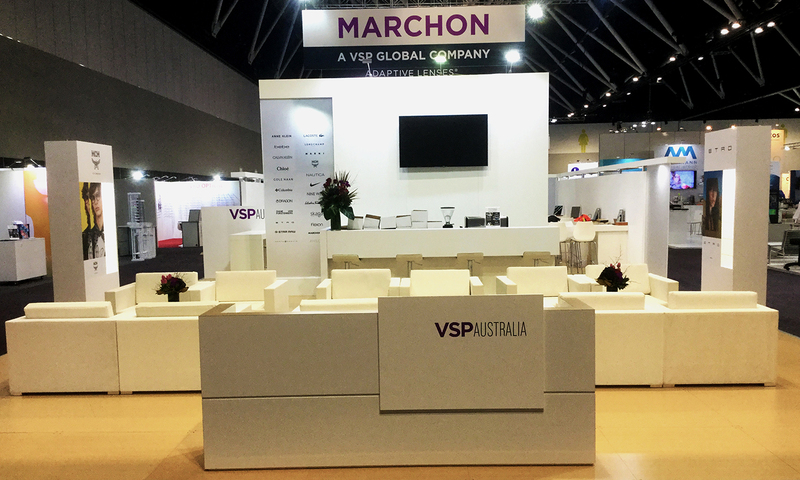 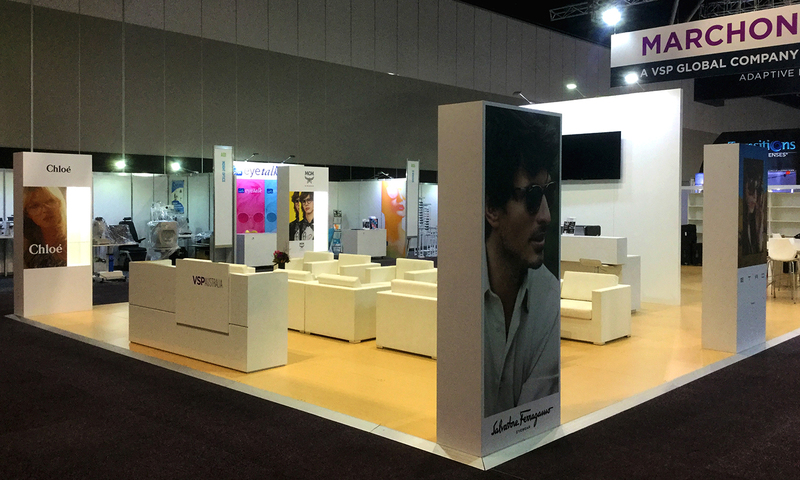 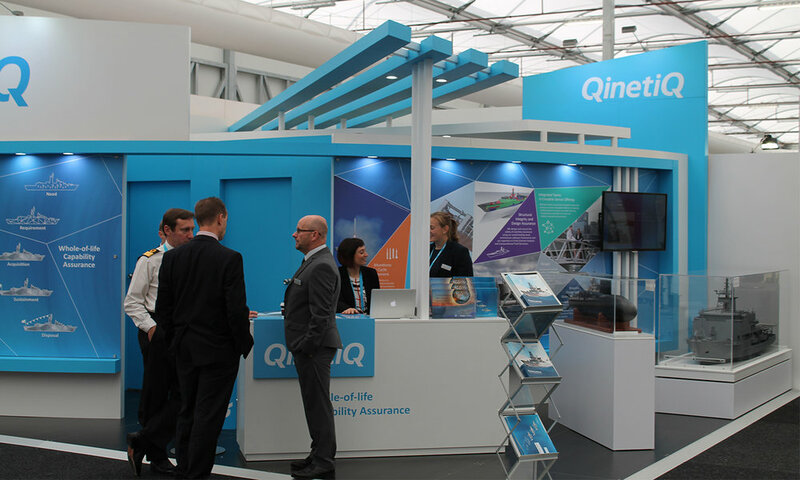 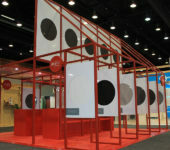 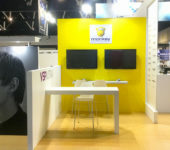 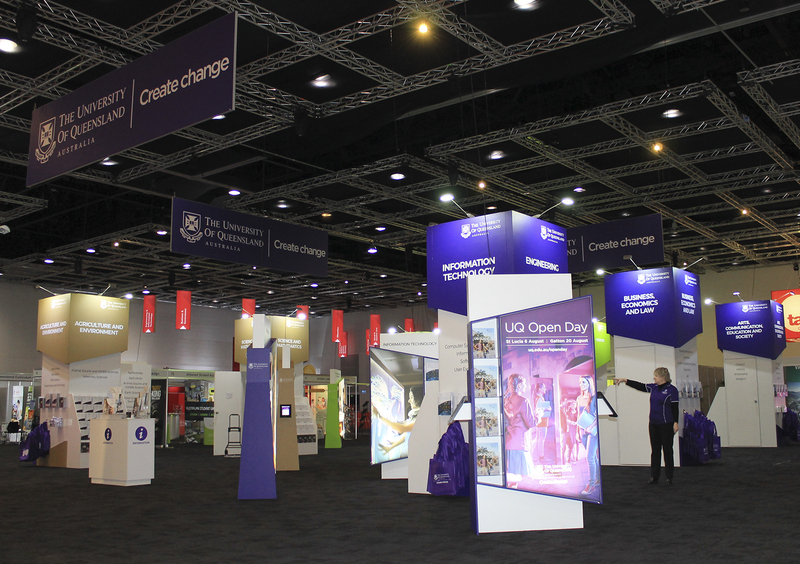 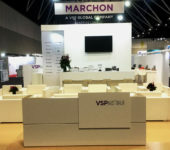 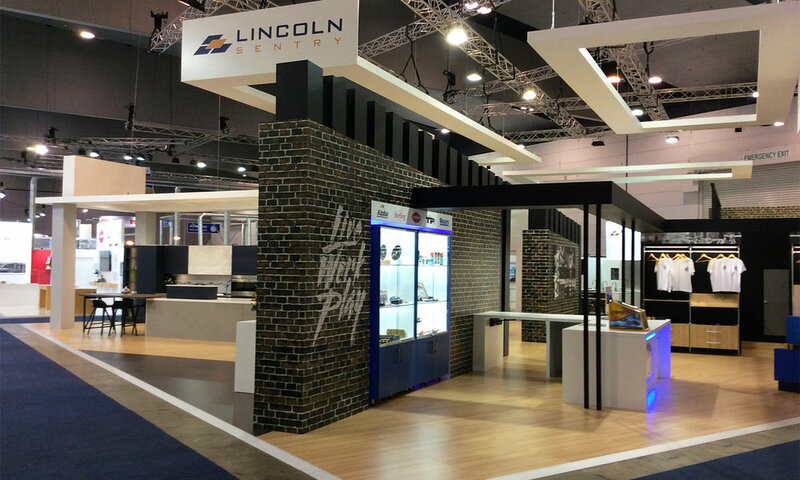 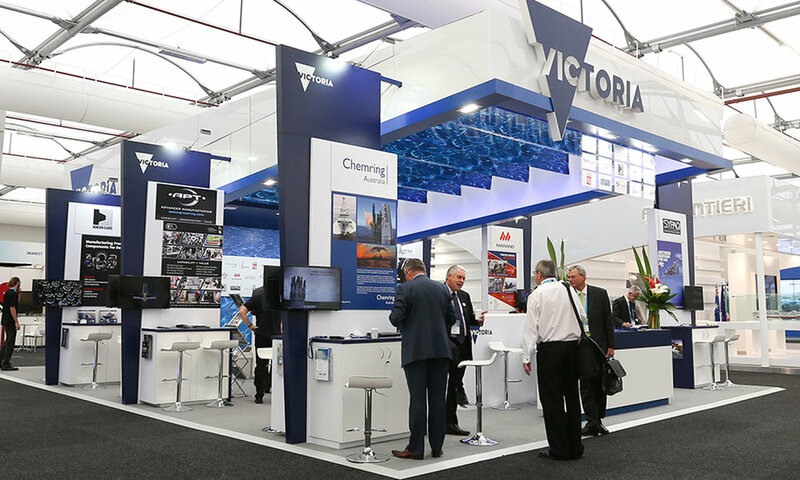 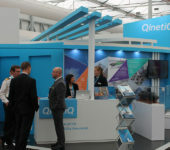 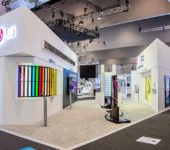 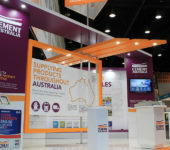 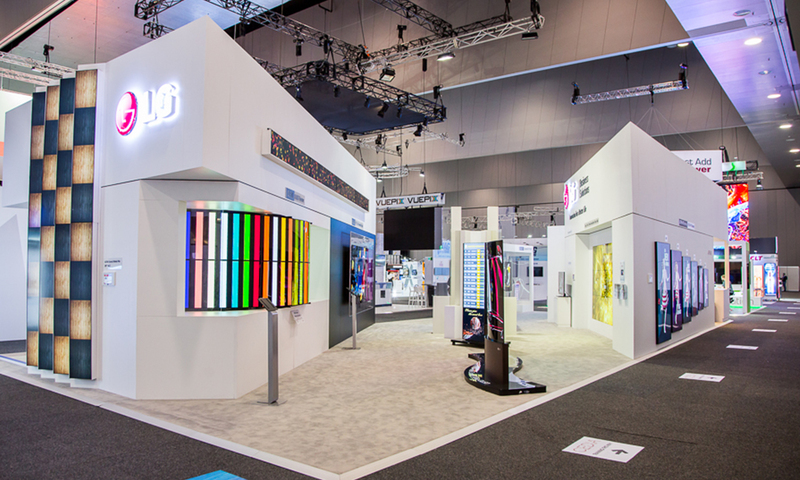 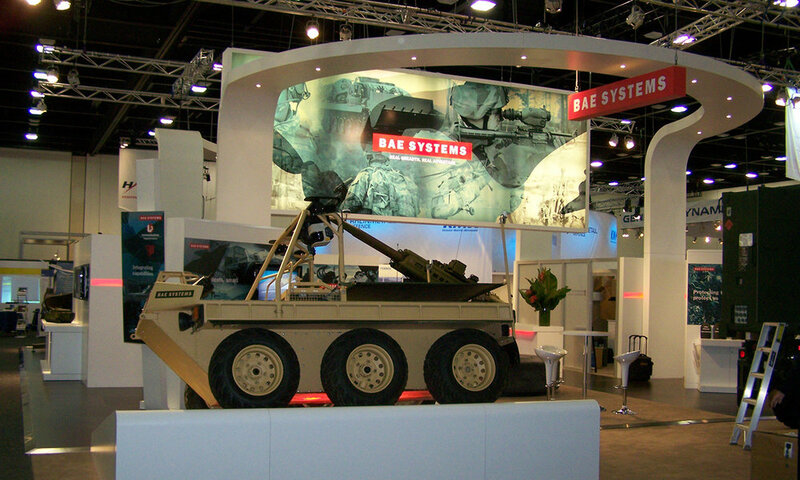 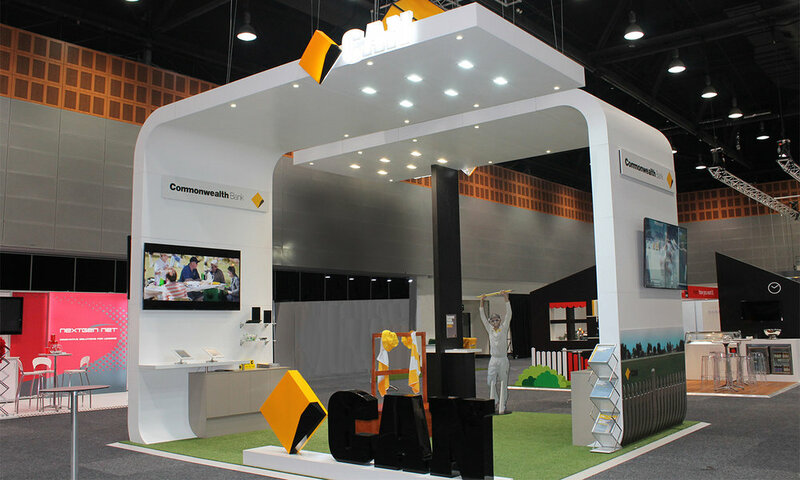 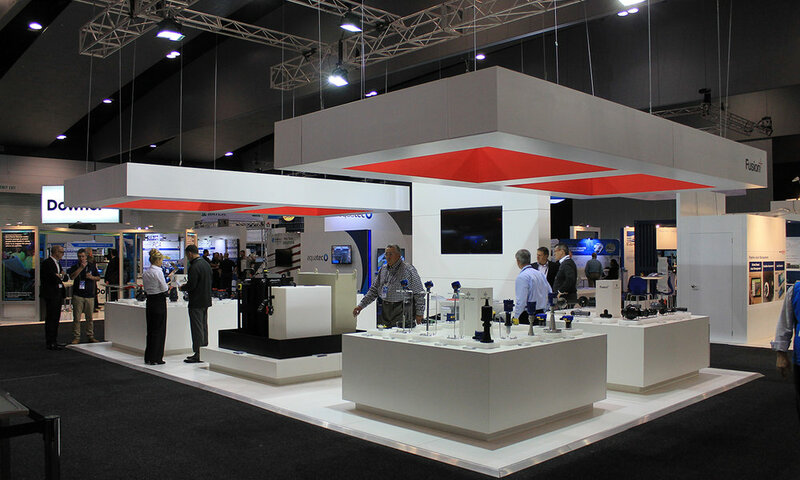 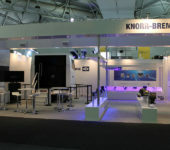 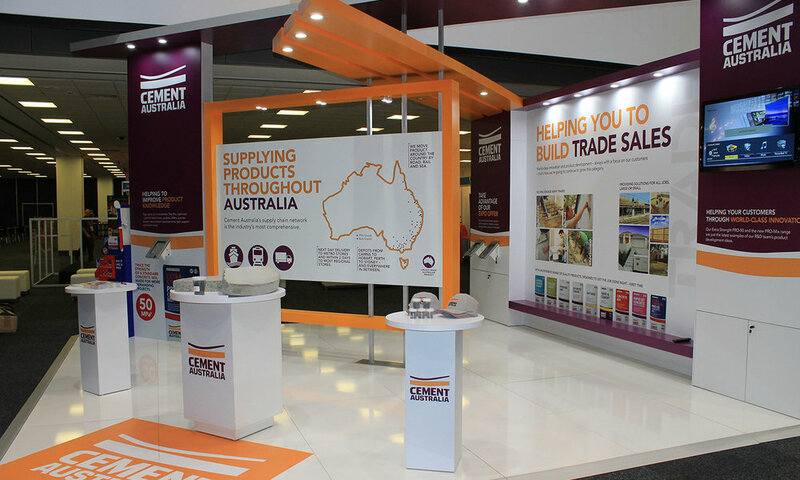 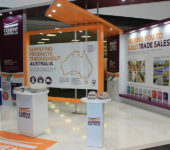 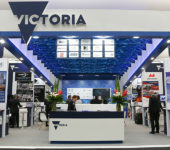 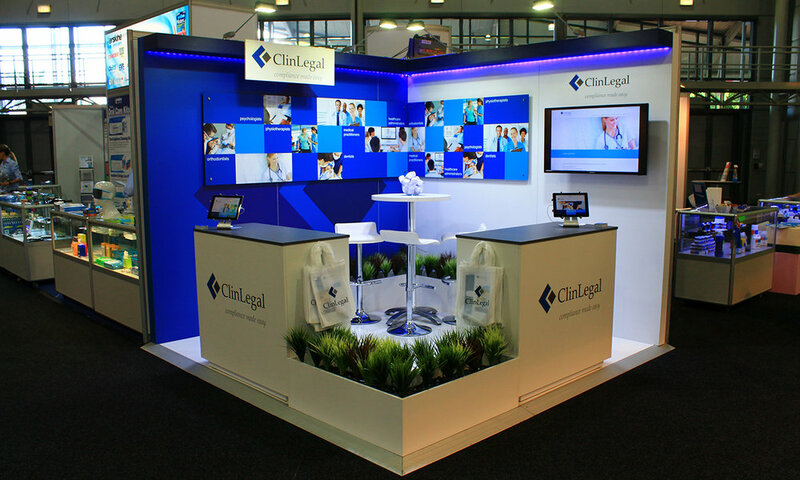 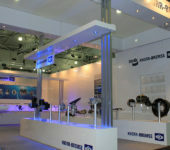 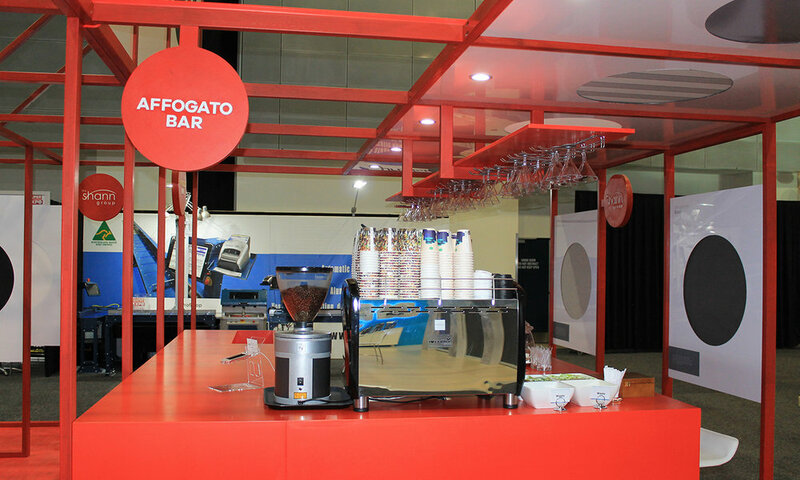 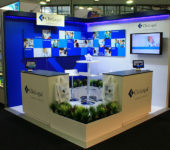 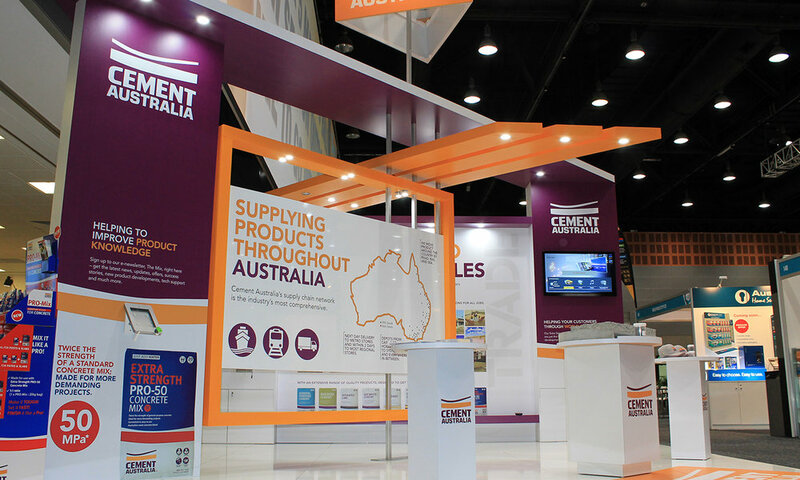 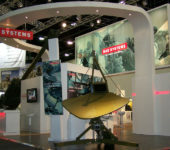 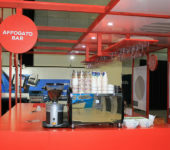 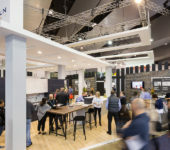 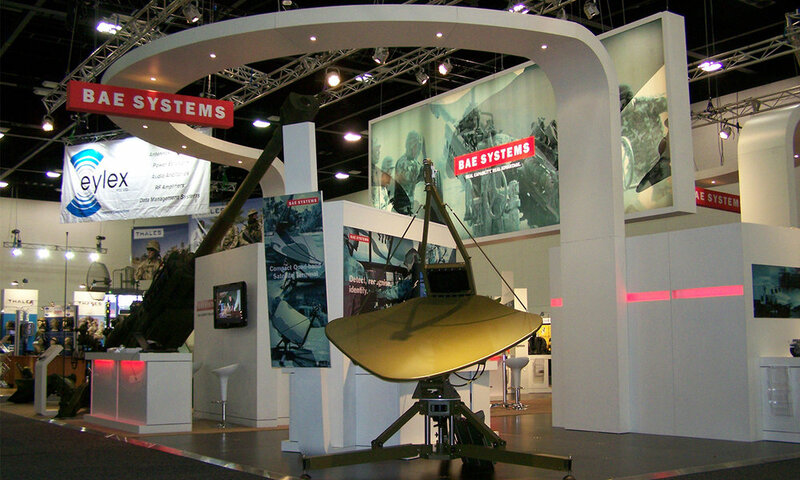 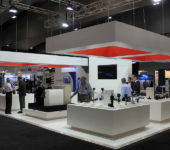 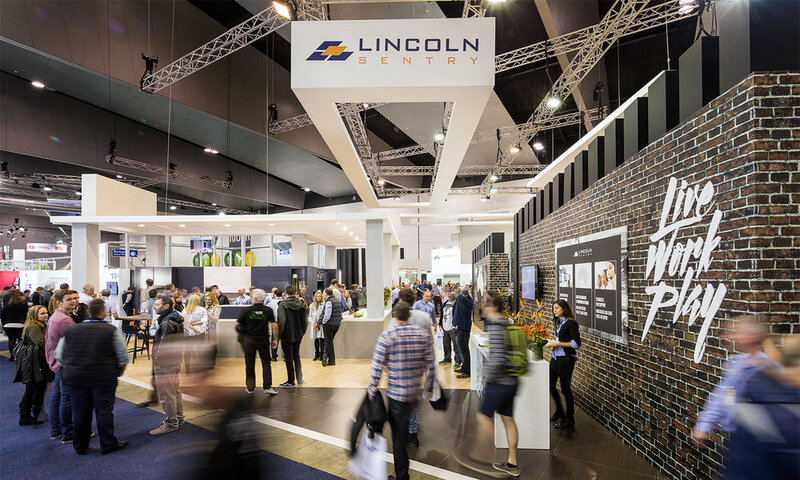 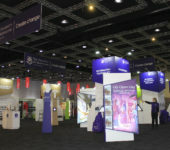 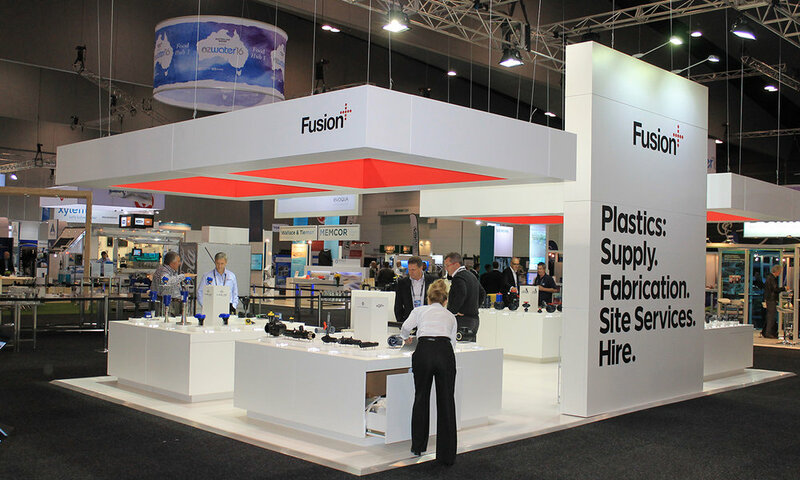 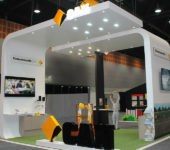 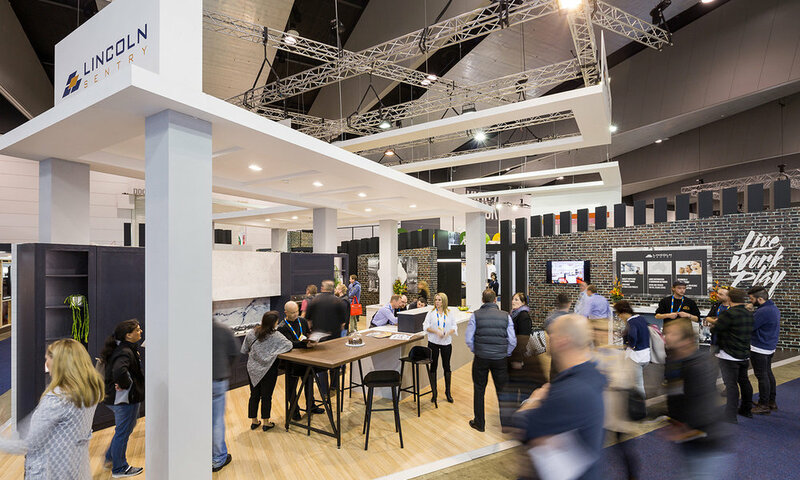 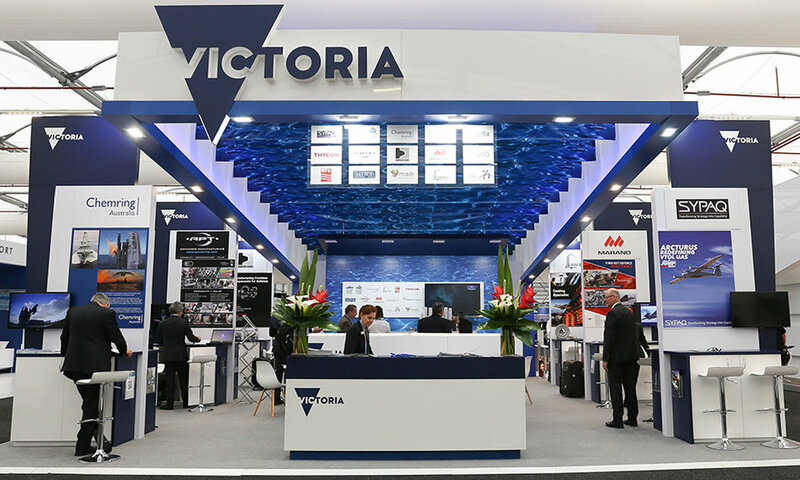 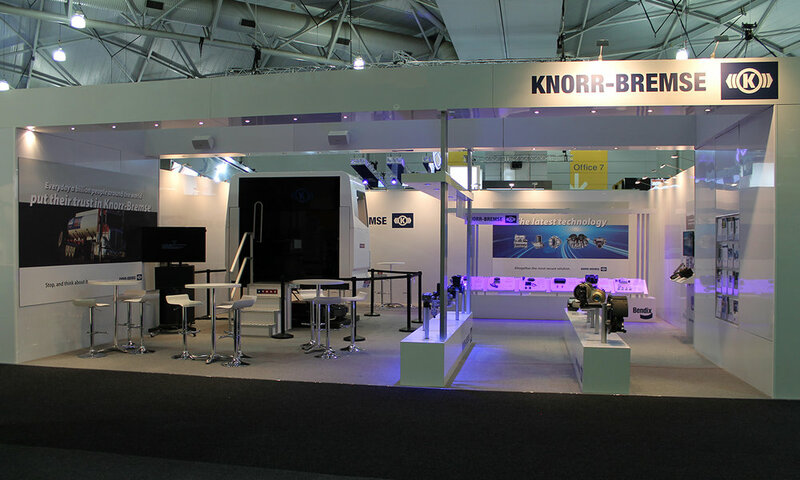 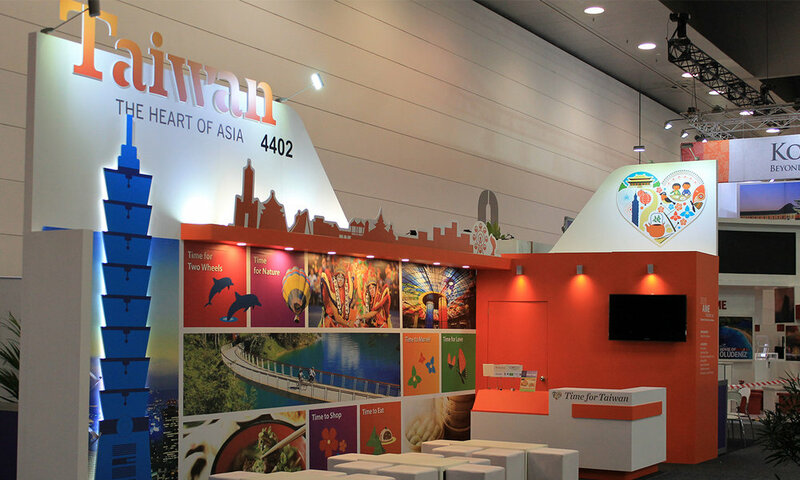 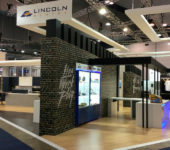 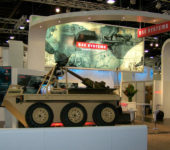 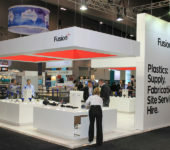 Construction of the stand was completed at icatchers Rocklea factory and then transported by icatchers to Sydney and installed within the exhibition grounds within 48 hours. 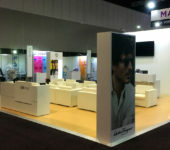 The icatchers team took care of this project from start to finish, including the design, transportation, installation, on the ground support and pack-up.